Check out our incredible speakers for Fall 2017! If it involves the great outdoors, you can bet Haley is all about it! Haley is the CEO at Kammok, an outdoor gear company based in Austin, Texas. Kammok designs performance gear for elevated camping, and their team is on mission to get people outside. Haley has worked in a variety of roles, which makes her a valuable asset to any team. She is smart, innovative, creative, and is a natural leader with a lot of wisdom and insight to share. Join us in August to hear her story! Tasha is a bridge-builder, reconciler and a compelling voice in the fight for racial justice. She is the creator of Be the Bridge, through which she equips and provides tools for those who are actively involved in taking the next steps toward racial solidarity. When not captivating audiences with her dynamic presentations and workshops, Tasha can be found exploring Austin, Texas, drinking tea, laughing with friends, and viewing Christmas movies and listening to Christmas music all year long. You are going to be impacted by Tasha's message. Join us in September! 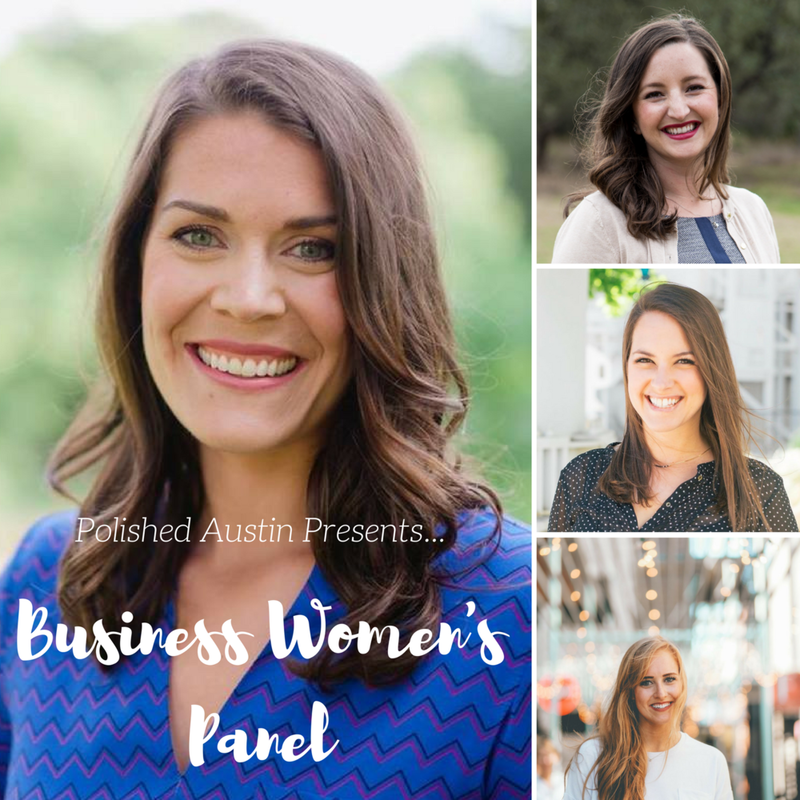 Moderated by the talented and witty Hallie Graves, this panel of professional business women is sure to leave you inspired and encouraged in the work that you do. From food trucks to financial analysis and real estate sales, these women are leaders in their industries in Austin. They are intelligent and compassionate, and they love inspiring and empowering other women. Join us in October for a special dinner event to hear from this powerful panel. 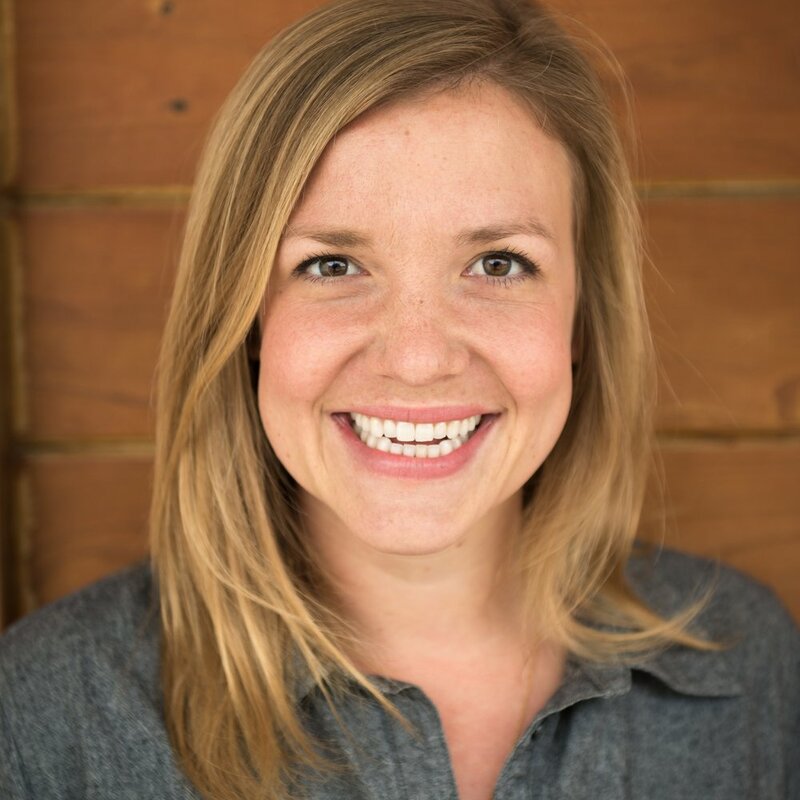 Hallie is the Director of Outreach for Polished Austin and is passionate about encouraging women to live the fullest, most free lives that Jesus has called them to live. Hallie is a member of the Austin Stone Community Church and has degrees in voice, physics, and law. Don't miss hearing from one of our own in November! Amanda Hill is a native Texan, an attorney, mother, and writer. She has her own law firm representing physicians and medical groups in Texas, as well as speaking to medical groups and practices across the state. She was a contestant on “The Apprentice: Martha Stewart” and had a fabulous time interviewing for a job with Martha on national television. Oh, and she is a blogger and writer. You'll be inspired by Amanda's story. Join us in December!